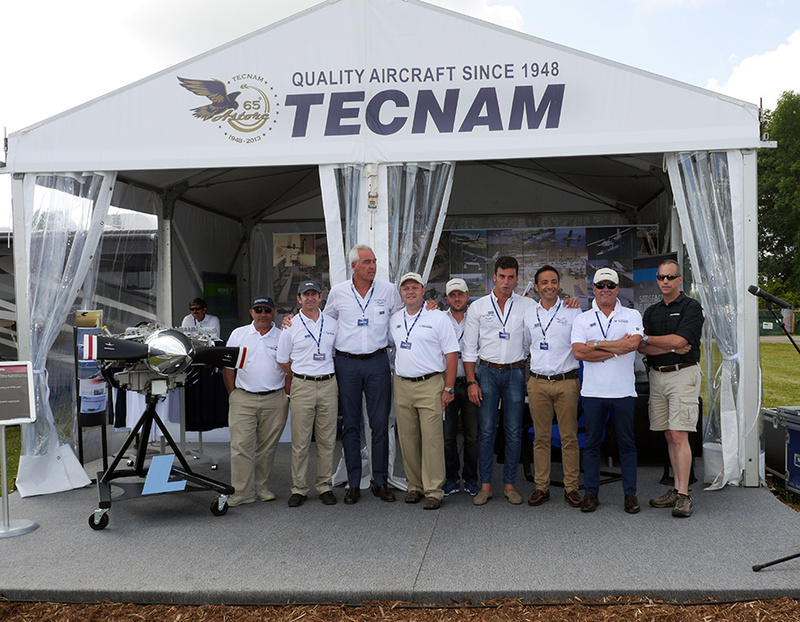 Tecnam sales representatives reported high interest throughout the product line and expect several future sales will occur from the contacts made during the Oshkosh Airventure show. The pending third class medical changes were of interest to many visitors. 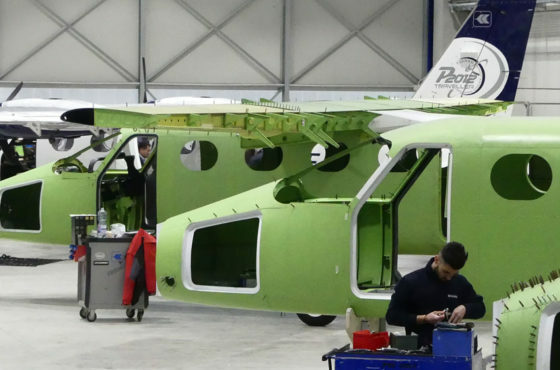 Tecnam buyers understand the high quality and features of the unique aircraft lineup give them confidence to purchase knowing high value will remain no matter the final outcome of the third class medical or the light sport category. Tecnam sales representatives noted especially strong interest in the New P Twenty-Ten model and look forward to the announcement of the product rollout for the US market in the near future. The large cabin, front and rear passenger doors and comfortable interior along with Garmin avionic packages will combine to make the P Twenty-Ten the most attractive part 23 certified high wing aircraft on the market. 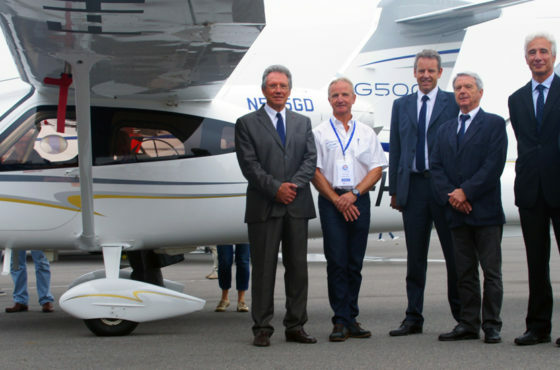 Tecnam US continues to further refine its sales and service process in the USA to bring customers the highest levels of satisfaction and ownership experience. Tecnam traces its roots back to 1948 when Professor Luigi and Giovanni Pascale started manufacturing aircraft. 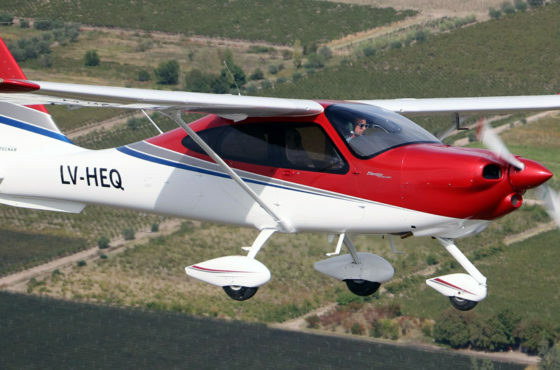 Today Tecnam has produced more light sport eligible aircraft than any other manufacturer and is listed as the third largest manufacturer in GAMA (The General Aircraft Manufacturers Association).